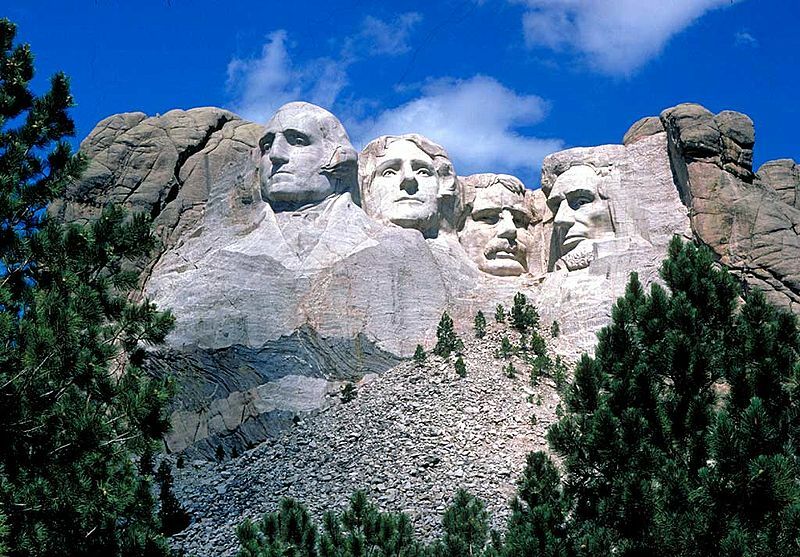 There’s a little known fact of Mount Rushmore that, once you know it, changes how you look at the colossal carvings of the four U.S. presidents on the side of the granite mountain in South Dakota. 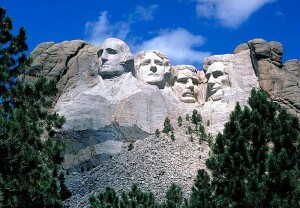 From left to right, the images of George Washington, Thomas Jefferson, Theodore Roosevelt, and Abraham Lincoln appear. But that wasn’t the intended order. After finishing Washington’s face, the sculptor, Gutzon Borglum, began work on Jefferson’s image to the left of Washington. For 18 months they hammered away at the stone, and repeatedly they ran into difficulties: the granite had too many cracks to hold the carving. They had to make a change. As you approach the half way point of 2009, what adaptations are you making to ensure your goals, your vision is achieved? Too many leaders make these crucial mistakes and create elephants for their teams: 1) They stubbornly insist plans be executed as originally designed. And 2) they think they can advance results by focusing on what’s not working and who or what is to blame. Can you imagine if these two approaches had been used at Mount Rushmore? If “stubborn insistence” would have been used, it’s likely Jefferson’s face would have fallen down the mountain by now. And, if they had focused on what’s not working and blame, they could have convinced themselves that the project – the vision – was not achievable. And we would be left with only Washington to take a picture of. Instead, Borglum demonstrated the same sort of leadership as the presidents he was memorializing: He allowed his vision to evolve. He refused to be confined by an original idea; his vision advanced because he didn’t use a “why we can’t” focus, and instead used a “how do we” mindset. Consider the possibility that the second half of 2009 will reveal your greatest leadership – and that it will look far different, far greater, than you have originally imagined.